Junk Control Handles It All! 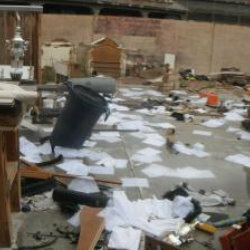 Junk Control has been in business in the Las Vegas area with dumpster rental and junk removal services for more than ten years with over 66,000 jobs completed. 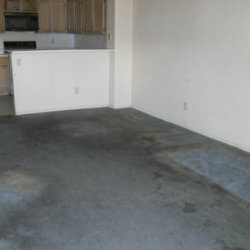 We are the most affordable dumpster rental and junk removal team you will find. Call or text us for an unbeatable quote and schedule the perfect time to have us haul away your junk or drop off your dumpster! 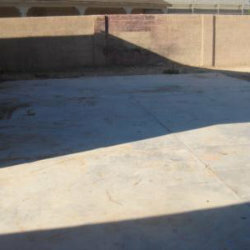 Junk Control is proud to serve the Las Vegas area with our dumpster rental and junk removal services. Our team makes this experience simple and successful with just four easy steps. Call us today at (702) 202-6206 for spectacular prices and unbeatable service. Call or text one of our qualified agents for a price quote on a dumpster rental or our junk removal service. We are excited about our prices and are ready to hear from you! Let’s set up a time for your dumpster rental or junk removal that fits into your schedule. We will call you within an hour of your scheduled appointment for an arrival time confirmation. We drop off your dumpster; or, if you selected our junk removal service, we arrive quickly and quietly on the scene to remove all of the junk from your space with a thorough load up and clean up. We are proud of our commitment to customer service and quality satisfaction. Rest easy knowing that the service you selected was affordable, completed quickly and on-time. Junk Control’s team of trained professionals are eager to drop off your dumpster or remove the junk and haul it away so that you can move past the trash. We correctly recycle all the material which we find needs recycling. Call us today for a price quote that is affordable and a time that works for your schedule. 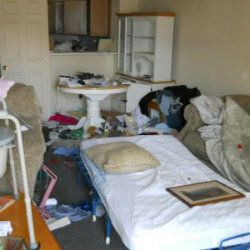 You need a junk removal company, but you don’t want to pay over-the-top prices. We offer set prices on our dumpster rentals and an incredible quote on junk removal. Junk Control has 10-yard to 40-yard dumpsters with rental prices cheaper than any of our competitors. We deliver the roll-off dumpster right to you and even have same-day service! The whole thing for 15% less? YES! Our trash pickup, junk removal, and dumpster rental services cannot be beaten as our prices are as much as 15% less than our competitors. We do it all and are eager to hear from you and be your trash removal and dumpster rental team! Call us at (702) 202-6206 and speak to one of our qualified specialists. We need as little as 24 hours notice to schedule an appointment and always make sure we are on time when you need your dumpster rental or junk removal team. Our services are the #1 solution for junk removal and dumpster rentals in the Las Vegas area!